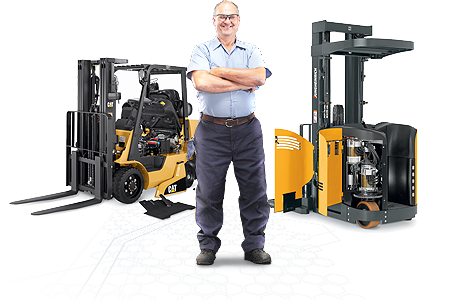 Contact our forklift parts specialist today! Whatever you are looking for we are sure to have it. We carry most parts and accessories along with a wide variety of safety equipment to help your guys stay safe on the job! Have a bad engine? We have rebuilt engines in stock if you are looking for a replacment engine and are tired of fixing up the original motor. Need on site repair? 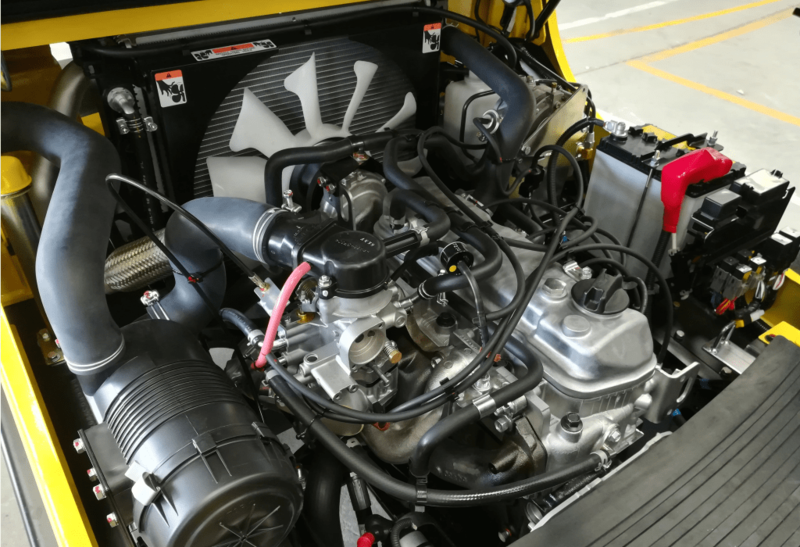 We have a large network of local mechanics that can be on site wherever your forklift is located. NISSAN FORKLIFT 5,000 lb FORKLIFT FOR SALE!! 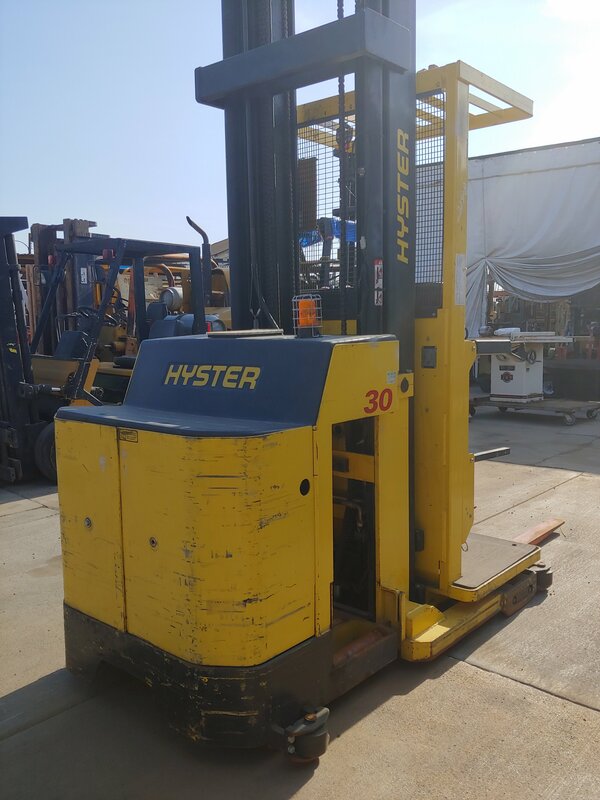 HYSTER 6,000 lb FORKLIFT FOR SALE!! 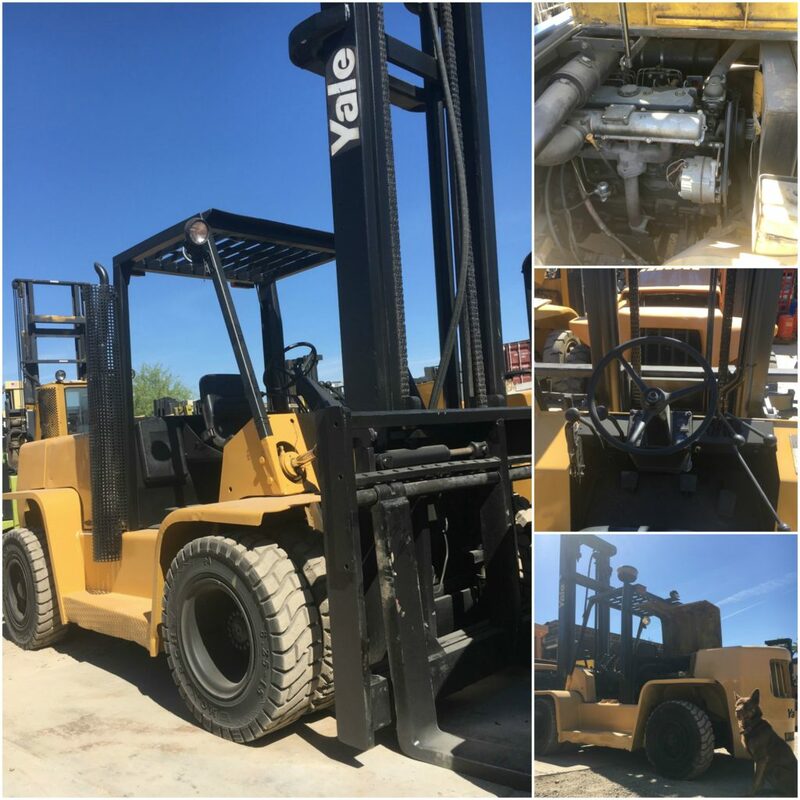 M&M has been serving the valley since 1978 providing high quality new and used forklift parts from all of the biggest manufacturers. We carry all major brands of new and used forklifts. With the largest inventory in the southwest, USA we are guaranteed to have what you are looking for at the lowest price! If you are in the market for a new or used forklift we have pallet jacks, small, medium, and large lift trucks. We carry an inventory of electric forklifts both ride along and push cart but are not limited to lift trucks and regularly have telehandlers and other heavy equipment.